TellApart team mastered can control during their team offsite event! The TellApart team mastered some can control during their team offsite! 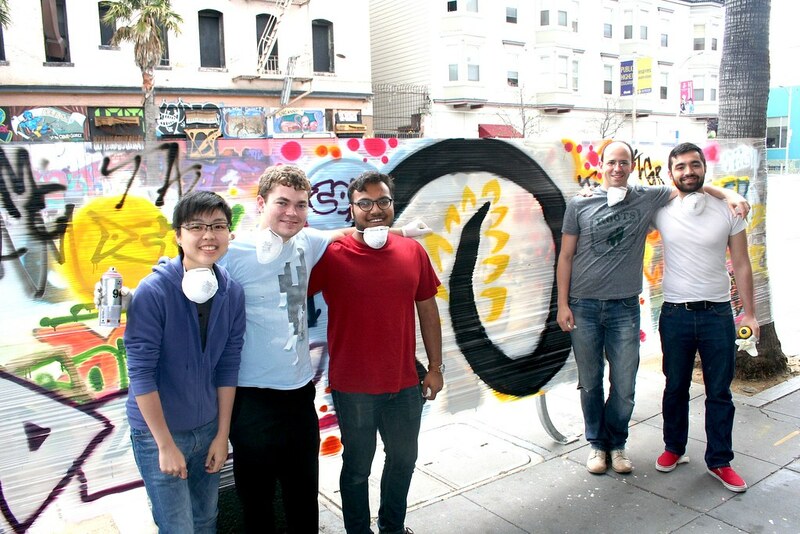 Home/Classes, Mural Production, Team Building Workshops/The TellApart team mastered some can control during their team offsite!